Next time you need a check engine light diagnosed, your oil changed, or your tires rotated, bring your Nissan car or SUV into Power Nissan of Salem. As your local Nissan dealership, we're your go-to destination for certified Nissan service in Salem, Oregon. That’s because we have a knowledgeable staff of highly-trained Nissan service technicians who know your vehicle inside and out. Since we specialize in working with your specific Nissan car, truck, or SUV, we can quickly spot issues before they arise. We also only use genuine Nissan parts and accessories for all of our repair services, which upholds your factory warranty and ensures lasting performance. Give our Nissan service center a call to schedule your next appointment today! Service your Nissan vehicle at your trusted Salem, OR Nissan dealership. The Nissan service center at Power Nissan of Salem can handle a wide variety of auto maintenance and repair services. Bring your Nissan vehicle to us for recommended service appointments, front-end alignments, fluid flushes, and more. We are also happy to help with any performance upgrades or customizations, so you can make your car, truck, or SUV perfect for you. 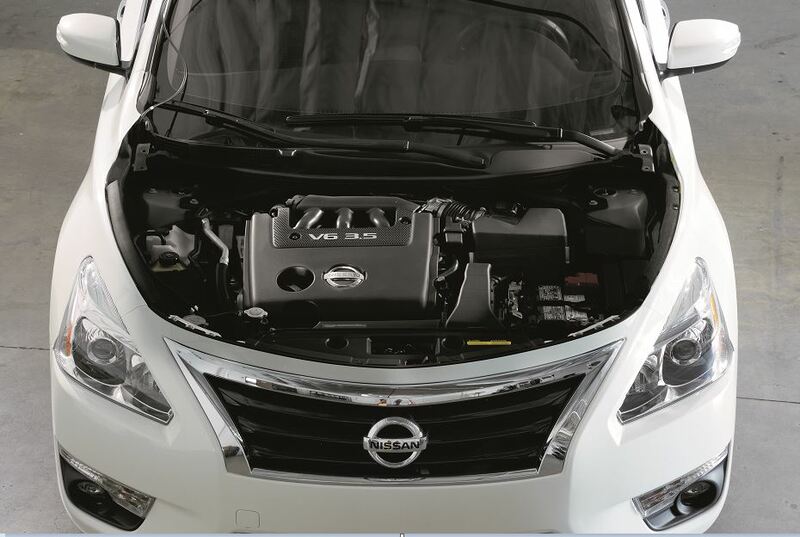 Whether you need to replace your cabin filter or have your transmission rebuilt, the expert Nissan mechanics at Power Nissan of Salem can help. Schedule your next appointment online or give us a call for more information. Schedule your next Nissan service appointment in Salem, OR at Power Nissan of Salem. Use our online service scheduling form, or give our customer service team a call to make an appointment. We look forward to your visit!